We are delighted to have received European funding to run an exciting and intensive staff development programme with two partner schools. Our partners are ITE Tambosi-Battisti School in Trento, Italy and Institut Puig Castellar in Santa Coloma de Gramenet, Barcelona, Spain. The project is intended to enable the staff involved to teach basic skills or key competencies in new, engaging and inspiring ways. This will result in many more students gaining basic skills qualifications that they need in order to progress into higher level vocational education and training (VET) programmes or employment. Enable the effective delivery and assessment of Key Competencies ( basic skills, transversal skills, digital skills and entrepreneurship skills) within the VET curriculum. To make explicit the outcomes, activities and outputs of the project through effective dissemination. 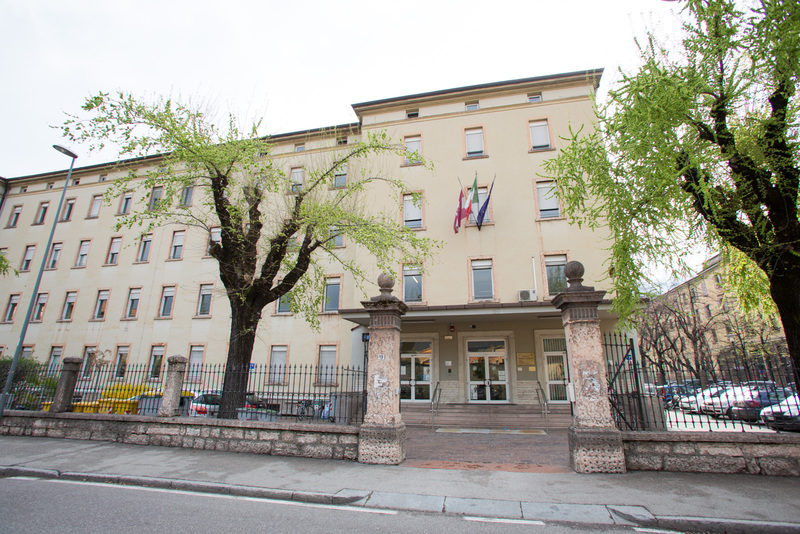 Our school is situated in Trento, northern Italy. It is a Technical Economic Institute offering 4 kinds of courses: Administration, Finance and Marketing, Information Systems, International Relations and Tourism. The total number of learners is approximately 950, with 200 members of staff. The Institute has the following key points in its mission and vision: the teaching and learning of foreign languages, the development of ICT competences and of citizenship competence, inclusion and equity, the continuous training and life-long learning of staff aimed at improving the educational experience of learners. These key points have been identified as elements that help significantly the transformation from a "school of knowledge" to a "school of competence" and that contribute to forming the responsible, active, participative, autonomous and aware citizen of tomorrow. The Institute is very active in the field of internationalization, having completed in the past years several projects of partnership and student exchange with more than one country (UK, Germany, Austria, France, Spain), in supporting students interested in studying abroad, in offering support, preparation and organisation for the external exams to obtain international language and IT certifications, in attention and care given to Special Educational Needs students and to the integration of the many immigrant students we have, appointing a specific and specialized reference person for each field. The school’s students come from many different geographic areas (Arabian countries, Mid-East, Russia, Africa, Eastern Europe) and we also have a lot of SEN learners, who are both integrated in the classes and supported by specialists and dedicated staff. 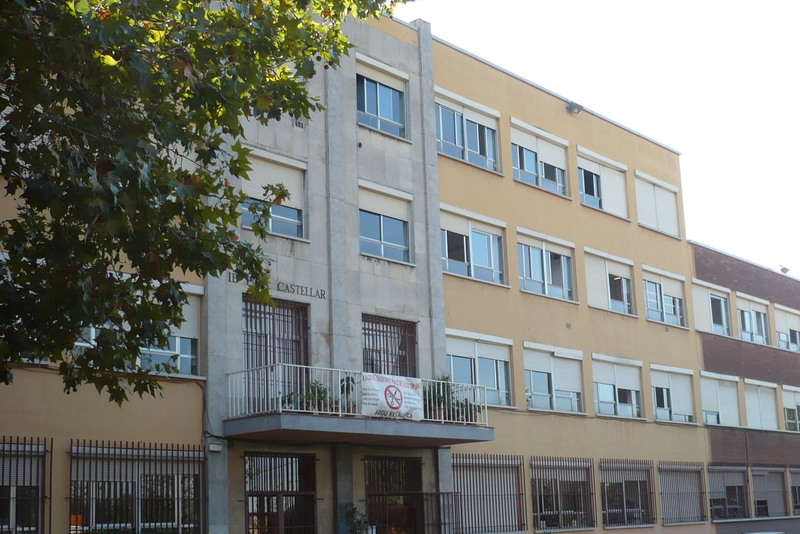 Our school is located in Santa Coloma de Gramenet, a town, that is in fact, a suburb of Barcelona. The population density is extremely high over 17,000 citizens per km2. The city grew disorganized after an immigration wave which started during the past 50 years. Still today the city is a very diverse society, with different cultural and religious backgrounds. At least 38% of our pupils do not have Spanish nationality. The school has 812 students and 74 teachers. We have secondary school (from 12-16 years), and post 16. The post-16 is split between general, academic education (bachelor) and 2 vocational areas - Administration/Management, and IT/Communications. Halesowen College opened over 50 years ago in 1966. Over this lengthy period it has grown and developed beyond recognition and is now one of the finest college campuses in the UK. Halesowen is a small suburb in the Borough of Dudley in the Black Country. It was originally a town in its own right and has a long history dating back hundreds of years. Dudley and Black Country are adjacent to Birmingham, the UK’s second city after London. 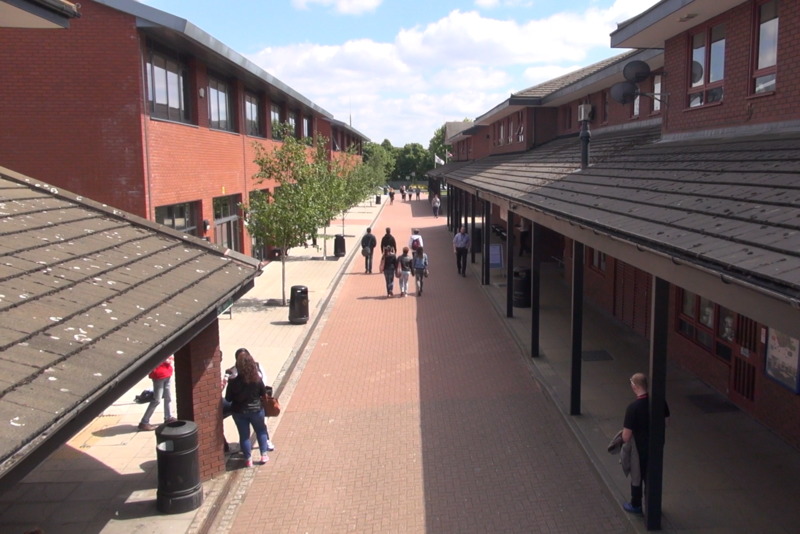 Halesowen College has over 4000 full-time students aged between 16-18 years old and approximately 3,000 adult students on a variety of full and part-time courses, including higher education vocational courses. The 16-18 body of students is split between those studying the more academic route of A levels, and those taking a vocational course and/or training. The College’s mission is to be the leading choice for post 16 education and training. To this end it offers an extensive range of courses at many levels to reflect the diverse needs of its students, including students with learning difficulties and disabilities. It offers courses in IT and Computing; Business, Law, Economics, Accounting; Science and Engineering; Animal Management; Travel and Tourism, Hospitality and Catering; Hair and Beauty; Art and Design, Media, Performing Arts; Health and Social Care and Childcare; Public Services.